New from DuraMax Sheds! 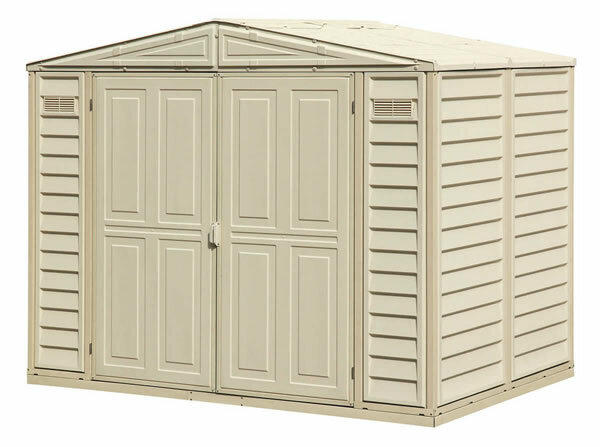 Introducing the newest addition, the WoodStore Combo 8x3 steel shed. 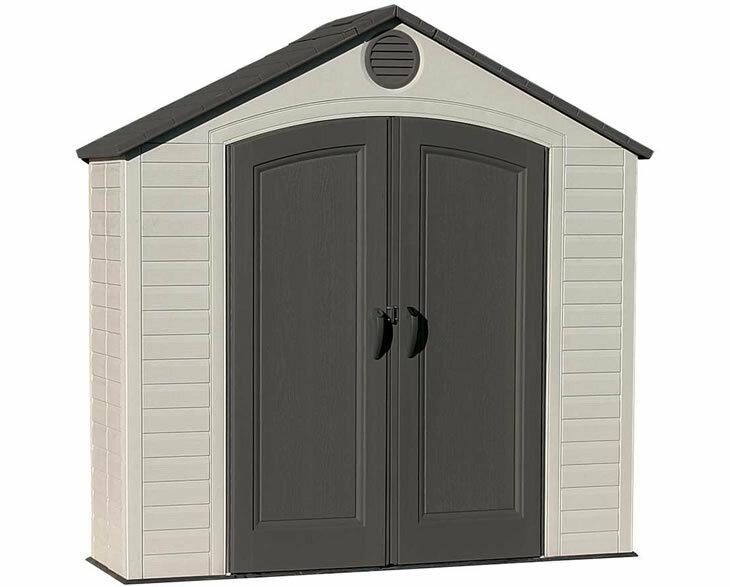 The WoodStore Combo combines a small tool shed with a lean-to area for firewood storage. 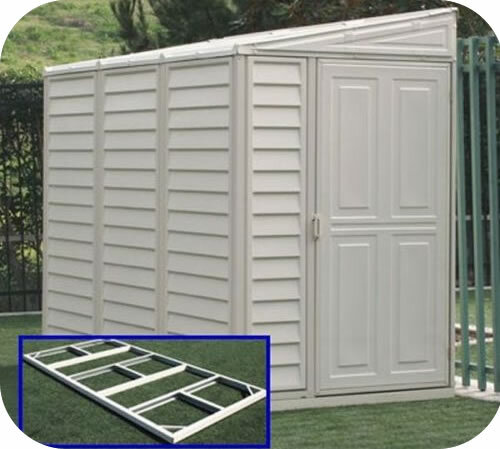 Keep your firewood dry and protected all season long while also keeping your tools used for all your garden needs locked up and organized! 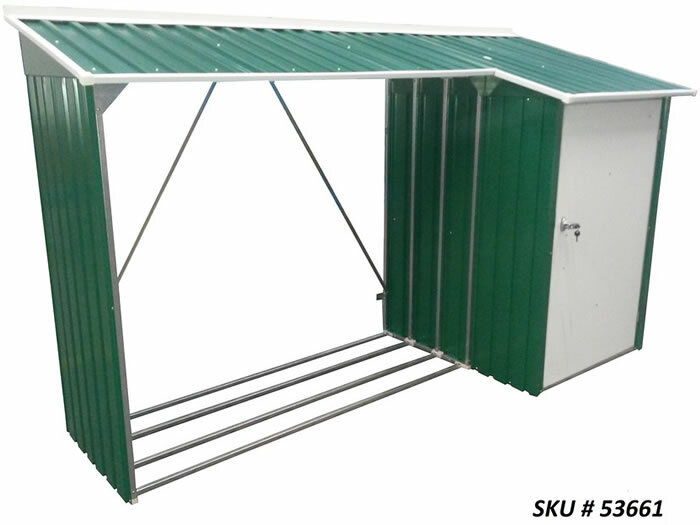 Our WoodStore shed is made with heavy duty galvanized steel sheeting and framing to last for years to come. 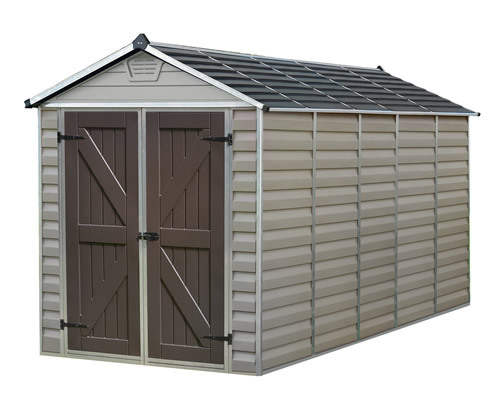 The lean-to firewood area has steel strips running along the ground to keep your firewood off the ground and dry (tool shed area flooring not included). 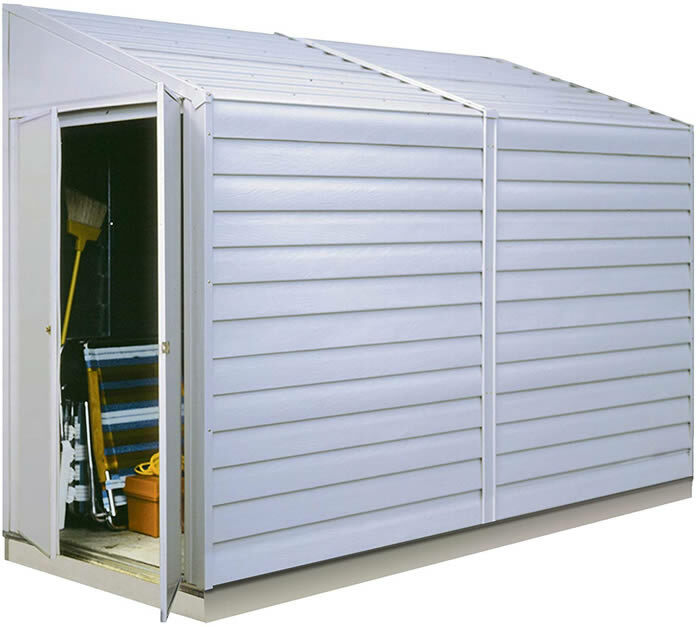 The side tool shed area has pad lockable handles for security. 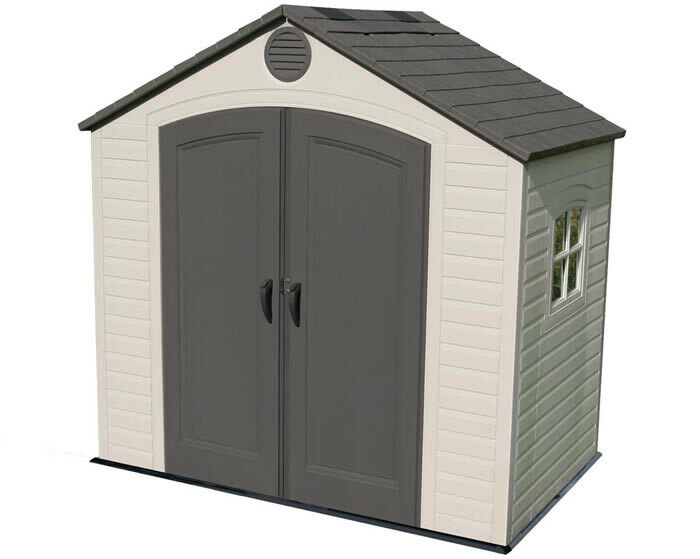 Organize firewood, garden tools, and much more today with our new WoodStore shed from DuraMax! 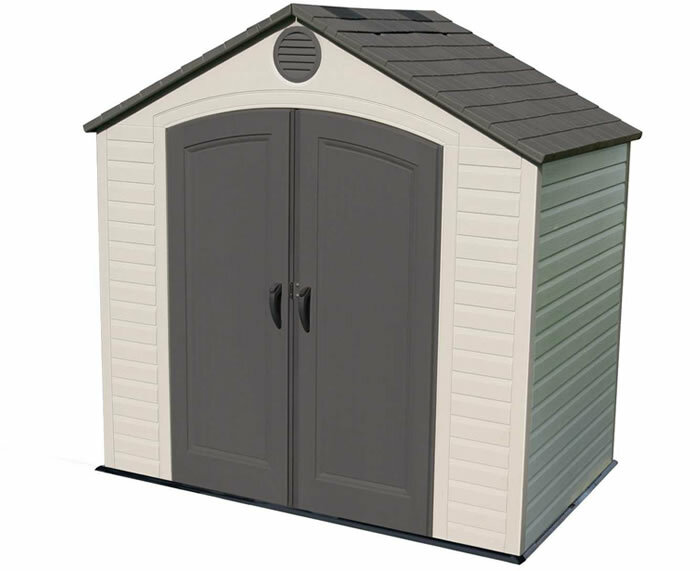 Keeps Firewood Dry and Organized all Season! 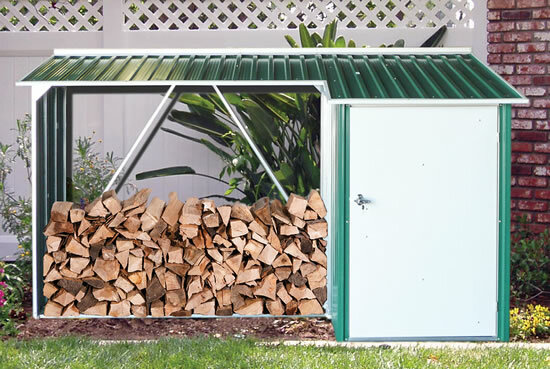 Combo gives you both firewood storage and a tool shed! Roof, floor beams and side panels keep fire logs dry and secure! 15 year limited warranty! - The Longest in the Industry!